RIDEYELLOW was founded in 2007 and still rides strong today. 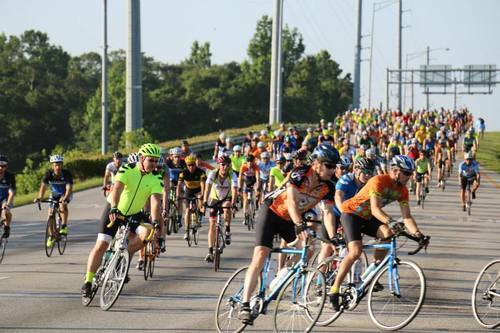 With more than 600 cyclists participating in 2015, RIDEYELLOW is one of Alabama's largest charity bike rides. Since it's inception, RIDEYELLOW has donated over $300,000 to various cancer charities! 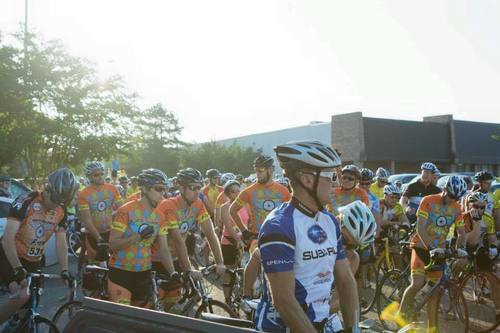 The ride offers cyclists four route options - a 6 mile, 10 mile, 37 mile and 62 mile. Route wind through the beautiful hills of North Baldwin County and Tensaw Delta Communities.